Get your pressing divorce questions answered. With a divorce comes a slew of questions, which makes finding an experienced Columbus divorce attorney who can offer the right answers and timely advice crucial. Where do you go when your ex is behind on child support payments? 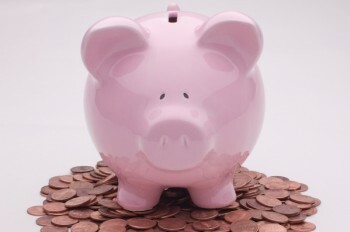 How will savings accounts be treated throughout the divorce process? Are you a candidate for divorce, or do you and your spouse need a dissolution instead? 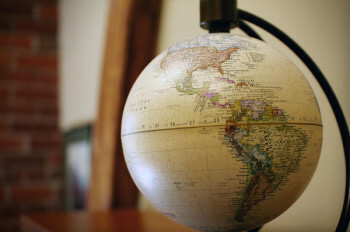 Put your worries aside—Babbitt & Dahlberg is here to help you every step of the way. Seeking an experienced Columbus divorce attorney? 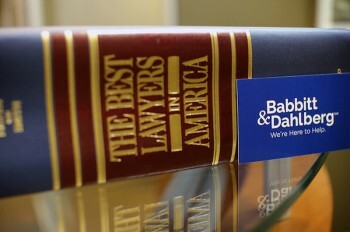 Get more answers when you schedule an initial consultation with Babbitt & Dahlberg’s family law attorneys. Call 614-228-4200 or contact us online today.